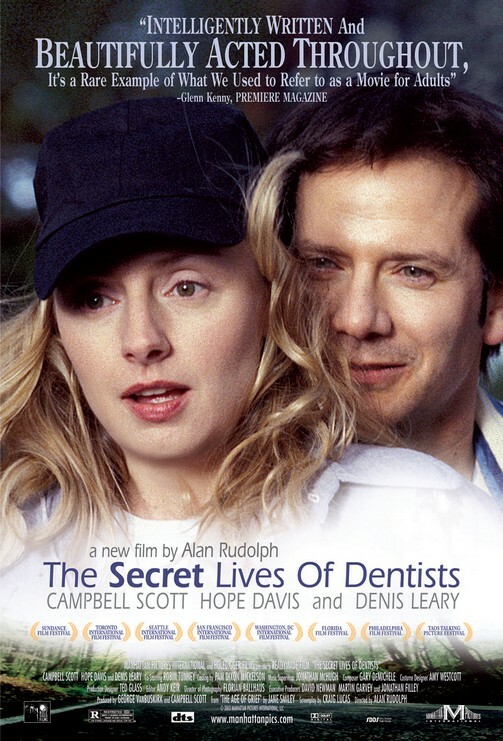 Dr. Dave Hurst (Campbell Scott) shares a private dental clinic with his bright and attractive partner and wife Dr. Dana (Hope Davis). Together they have created their "dream life," raising three beautiful children in their home and country house. But they are also opposites. Meditative and methodical, he is deeply attached to the family they have built. She, more passionate and spontaneous, is still seeking life's precious adventures. Dana, an amateur soprano, pours her heart into a once in a lifetime opportunity to perform Verdi with a professional Opera company. Following the performance, she tells her husband through tears, she wishes she could sing the music forever. Dave suspects she is crying for a different reason. Unknown to her, Dave believes he has recently witnessed his wife in an intimate exchange with another man at the opera house. 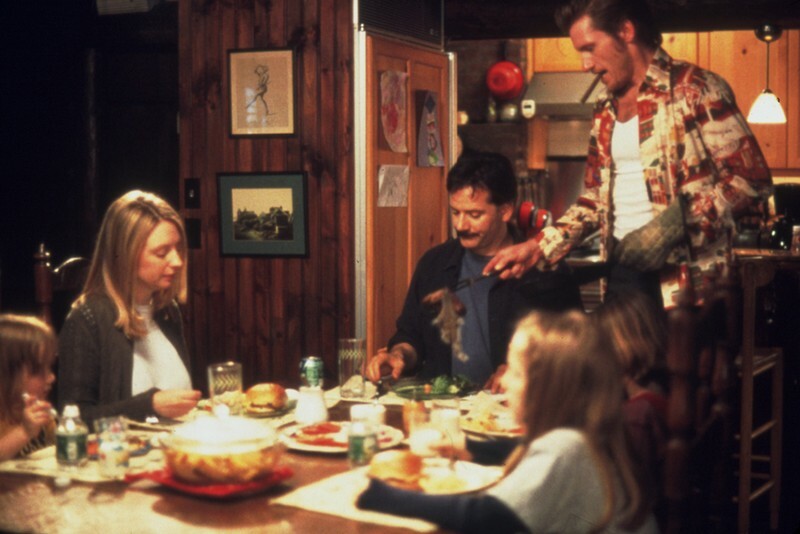 During an untimely family dilemma, when the entire household succumbs to a raging flu, Dave runs himself ragged, until fevers die down and he relaxes, believing that family equilibrium has been restored. That night, Dana does not come home. Slater (Denis Leary), a patient of Dave's, goads the quiet dentist toward the brink of revenge. During an untimely family dilemma, when the entire household succumbs to a raging flu, Dave runs himself ragged, until fevers die down and he relaxes, believing that family equilibrium has been restored. That night, Dana does not come home. Slater (Denis Leary), a patient of Dave's, goads the quiet dentist toward the brink of revenge.